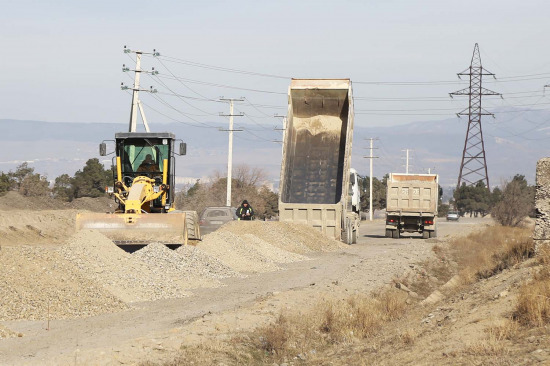 Roads Department of the Ministry of Regional Development and Infrastructure of Georgia is implementing rehabilitation of 8 km long section of Gamarjveba-Rustavi secondary road. 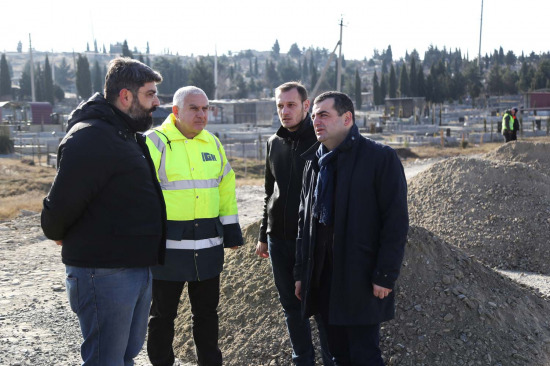 Road section starts from the territory of Gamarjveba village, where Tbilisi bypass junction is located and ends at Rustavi-Jandara road junction. The road section to be rehabilitated is mainly passing through unsettled areas. Gamarjveba-Rustavi road was damaged and could not meet road safety requirements. Rehabilitation project considers rehabilitation of carriageway, structures and culverts in order to address existing problems. Provision of horizontal marking, delineation and road signs are planned under the scope of the project. Project commenced in November 2018 and will be completed in August of the current year. Works are financed from the state budget and its contractual value is GEL 4 464 965. 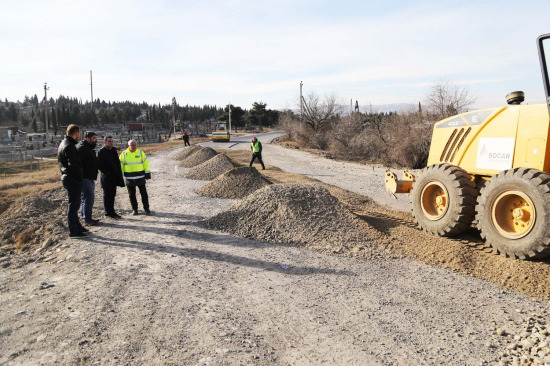 Roads Department is implementing nine projects in Kvemo Kartli region for the time being.